As missives become increasingly lengthy and complicated, the need for careful drafting is more important than ever. This established work is an invaluable aid, suggesting model clauses, highlighting areas of potential difficulty and offering practical advice on avoiding common pitfalls. 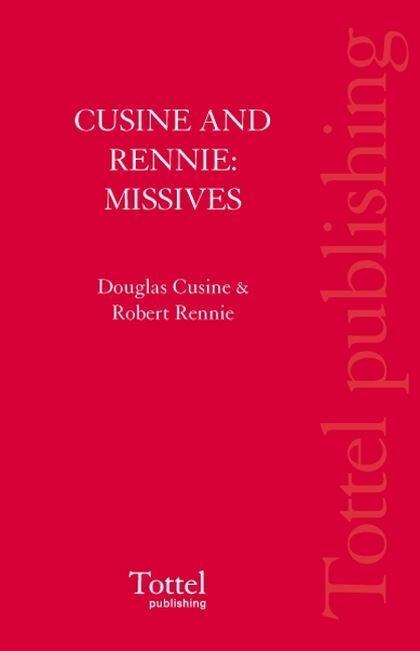 This new edition takes full account of the substantive changes in the law introduced by the Requirements of Writing (Scotland) Act 1995, which amended the formal requirements for the constitution of missives, and the Contract (Scotland) Act 1997, which extended the circumstances in which a buyer may obtain damages for breach of contract by the seller. 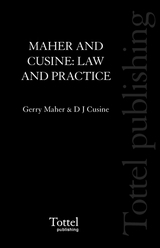 The text has been revised throughout, analysing the recent case law, particularly in relation to the action quanto minoris and other remedies for breach and, while it still concentrates on the domestic transaction, it includes expanded chapters on missives in both agricultural and commercial transactions. 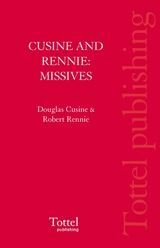 The authors bring a wealth of experience to the subject with Missives providing a practical, accessible, concise, and indispensable source of reference for all conveyancers in Scotland.